Maserati has yet to introduce its first plug-in model, the Levante plug-in hybrid SUV equipped with a Chrysler Pacifica Hybrid PHEV minivan powertrain, but the automaker is already committing to an electrified future. According to latest bit of news, the Italian brand will turn to electrification finally with a goal of introduce only electrified powertrains from 2019 on. This sure sounds a lot like Volvo's recent statement of making only conventional hybrid, plug-in hybrids and pure electric vehicles from 2019 on. 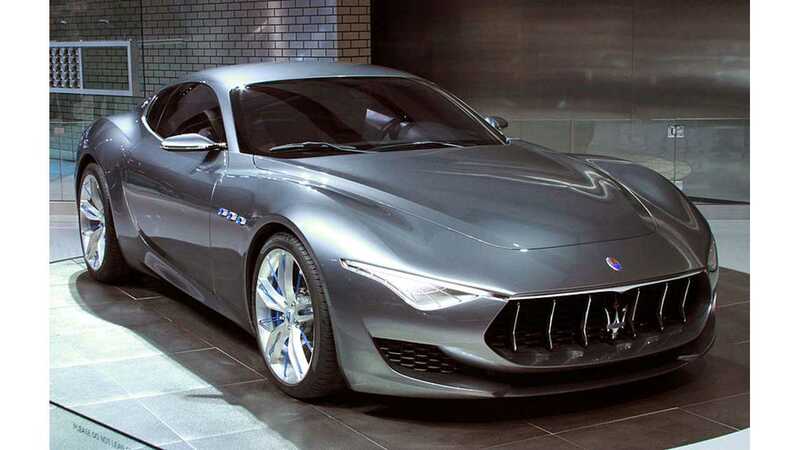 "Every new Maserati will use some form of electric propulsion from 2019, Fiat Chrysler Automobiles (FCA) CEO Sergio Marchionne has revealed." 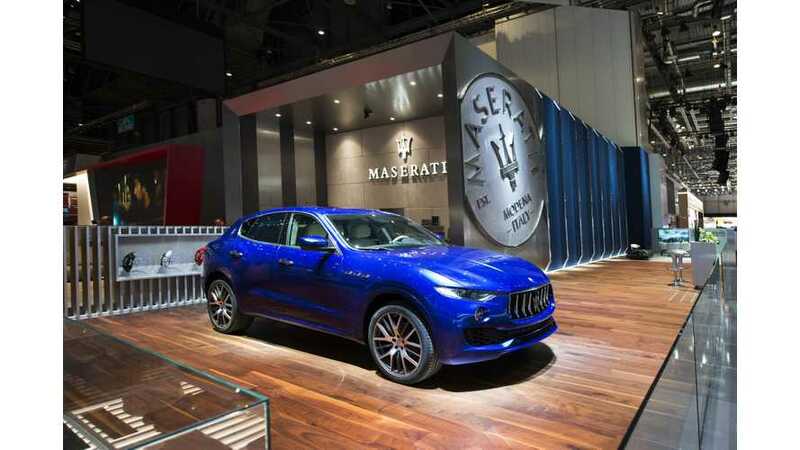 "During a conference call with investors, the boss of Maserati’s parent company said the brand would now spearhead the wider group’s push to electric, which will see more than half of FCA's range use some form of electric power by 2022." "Marchionne said that FCA has been hesitant to invest in electric until now due to uncertainty, stating: “We have been reluctant to embrace that avenue until we saw clearer the path forward." Maserati is expected to switch almost all of its investment in powertrains to electric soon (it just needs to complete development of the next two models first before making the swithc).